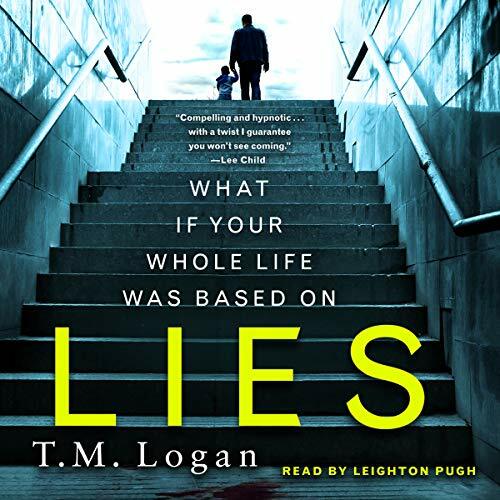 From T. M. Logan comes a chilling audiobook thriller. Now, Joe's life is unraveling. His wife has lied to him. Her deception has put their entire family in jeopardy. The man she met at the hotel has vanished. And as the police investigate his disappearance, suspicion falls on Joe. Unable to trust the woman he loves, Joe finds himself at the mercy of her revelations and deceits, unsure of who or what to believe. All he knows is that her actions have brought someone dangerous into their lives-someone obsessed with her and determined to tear Joe's world apart.